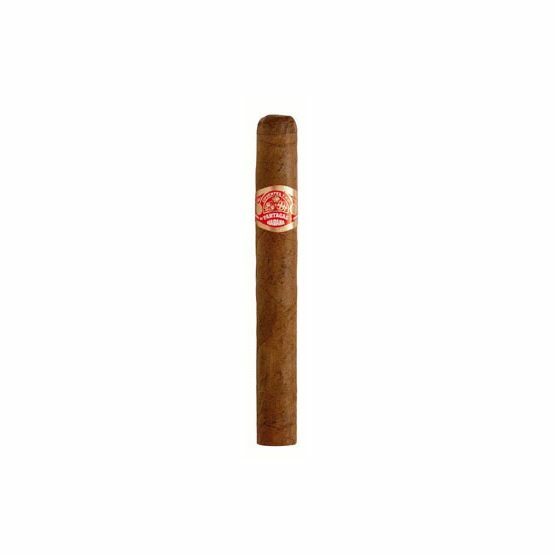 The factory was opened in 1845 by Don Jaime Partagas and it has been making the cigars that bear his name ever since, except when, as now, it has been closed for refurbishment. 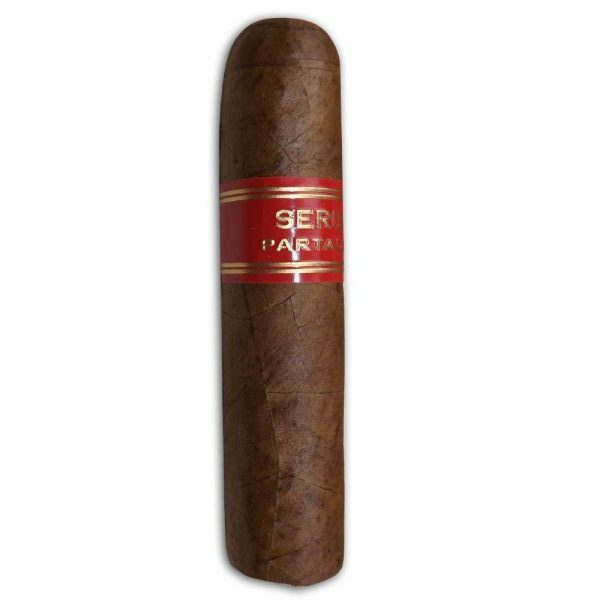 But perhaps the best known of all Partagas is the Serie D No.4, the robusto size that formed part of the legendary Partagas alphabet series that dates back to the 1930s. 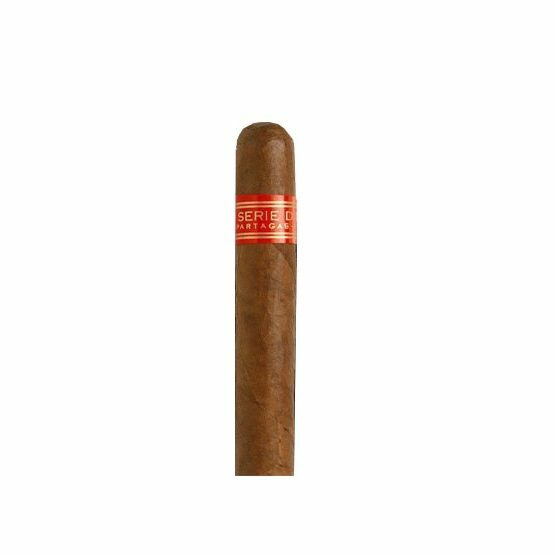 In 2005 a Piramide, the Partagas Serie P No.2, was added to the range, which has fast become the cigar of choice amongst lovers of full-flavoured Havanas. In 2011 the Serie D No.5 and the heavy ring gauge Serie E No.2 extended the alphabet series once again. 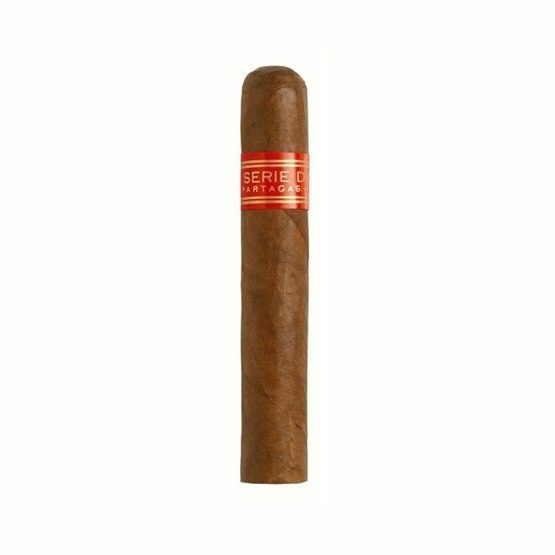 Partagas Presidentes have been added to the UK Partagas portfolio and are sure to be a welcome addition for enthusiasts of this rich, earthy and hugely popular brand. 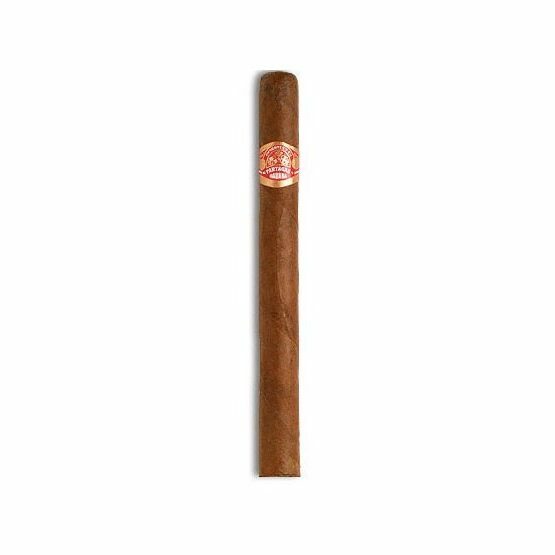 This vitola will deliver the signature Partagas flavours and aromas in a unique way and joins only a handful of Habanos still rolled and presented in this traditional format. 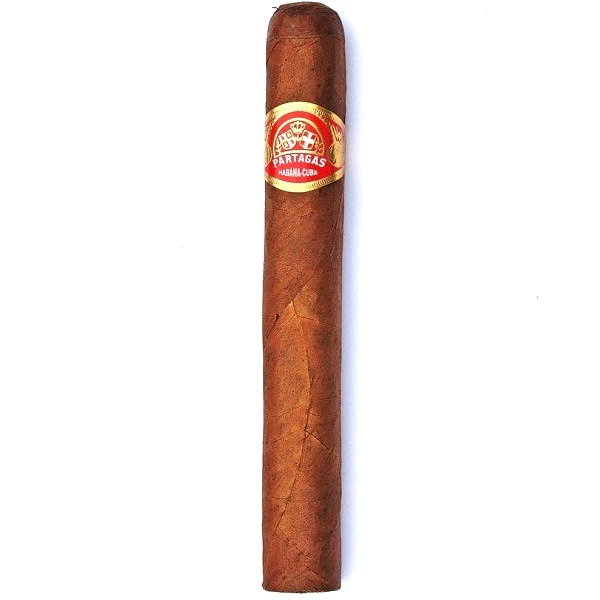 A legendary Cuban size named after the way the cigars were presented in a box of twenty-five; eight in the top row, nine in the middle and eight on the bottom. 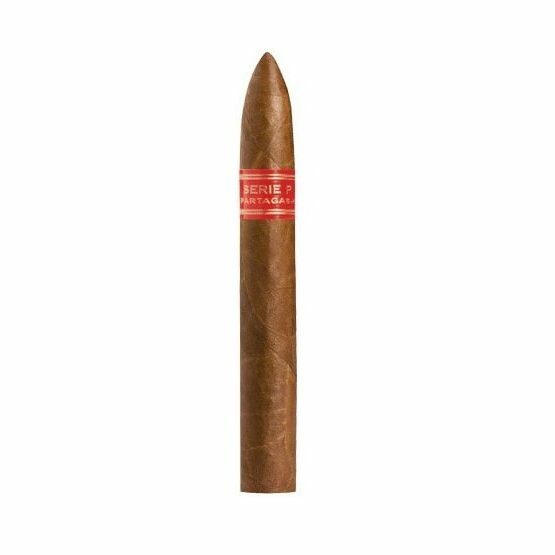 Partagas has made this elegant size its own. A rich, earthy, full flavoured figurado. 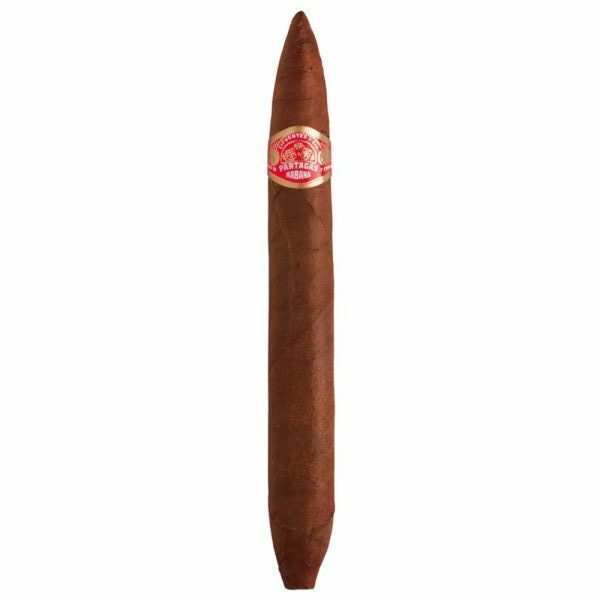 This easy drawing, satisfying size was a welcome addition to Partagas when Habanos S.A. introduced it in 2005. The P stands for Pirámide – its factory name. 2011 saw the addition of a new letter to the Partagas Alphabet Series. The E means the cigar has a ring gauge of 54. 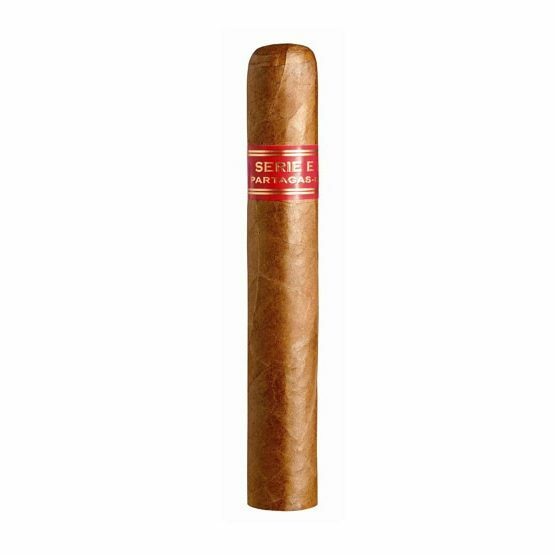 A big cigar in size and taste with attractive packaging improvements too. A slightly extra length Petit Corona that offers good value for money and a taste that is true to the Partagas brand. Many see this as the definitive Robusto. With its controlled, rich, complex taste and distinctive red and gold band, they have a good point. A pure bred Havana. The No.6 is the newest recruit to the Partagas “D” series and joins the iconic robusto sized Serie D No.4 and the Serie D No.5, the latter of which was launched in 2011. 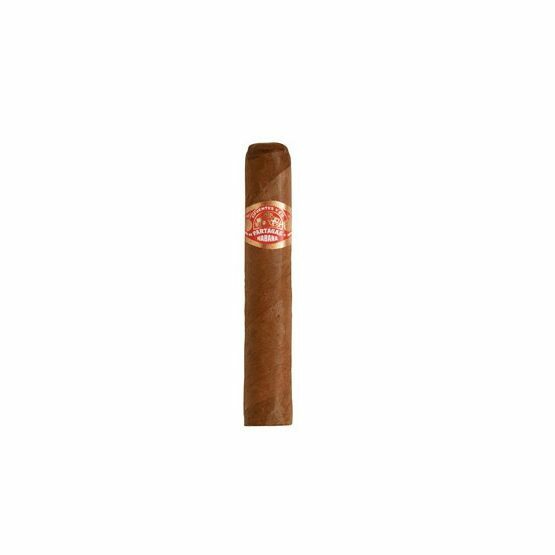 All boast a 50 ring gauge, but the No.6 is the shortest in length , making this stout cigar ideal for brief smoking breaks whilst retaining all the rich aromas associated with the Partagas brand. One of the great small Havanas. It punches above its weight, so to speak, giving the impression of a larger size. Good after a meal or to take on your travels. Three cigars in one – the snakes (English for Culebras).You should not smoke all three at a time. The bizarre shape of this cigar immediately catches the eye. If you can figure out how to smoke this cigar from another dimension, you will be pleasantly surprised. It is quite mild for a Partagas in the initial phase but will increase in power throughout the smoke. 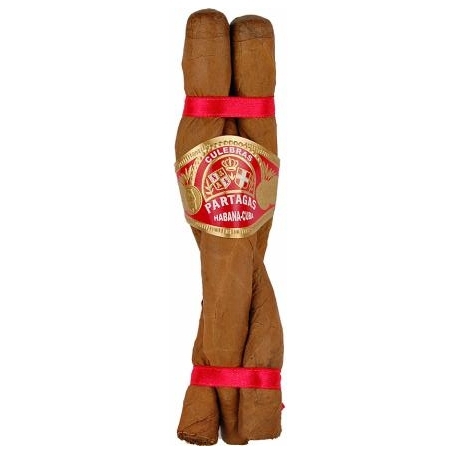 A Partagas is immediately recognized by its deep, earthy flavour. The draw and burn are consistent. This is a reliable small Cuban cigar.